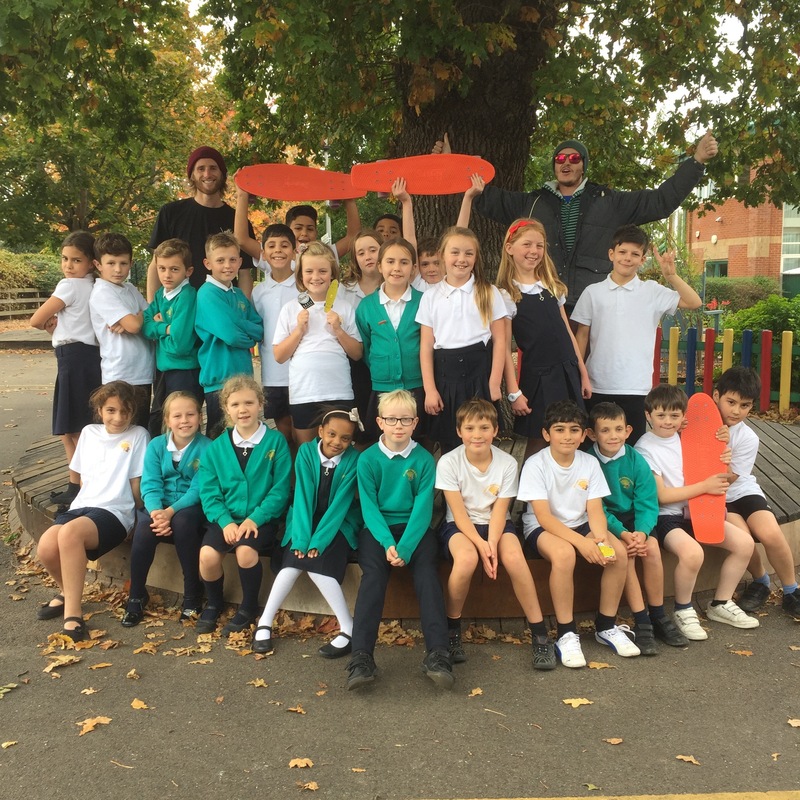 Penny Skate School at Muscliff Primary school! We had the pleasure of teaching at Muscliff Primary school this week. We showed the students the basics of standing on a board, turning and grabbing. They were all fast learners and kept us laughing the whole time. Thanks for having us, hopefully we’ll see you again next year!